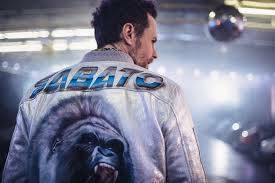 Jovanotti Comes Out with New Album Titled "Lorenzo 2015 CC"
The album features his new single "Sabato"
Jovanotti, an Italian pop star and Rome native, is “the picture of a happy man” according to ANSA now that his new album, featuring the single “Sabato”, is finished. The name of this new album is Lorenzo 2015 CC. As this title suggests, his love of motorcycling was a source of inspiration. It is the fourteenth album of his career. Universal Music published his album, which includes 30 tracks with varying genres. 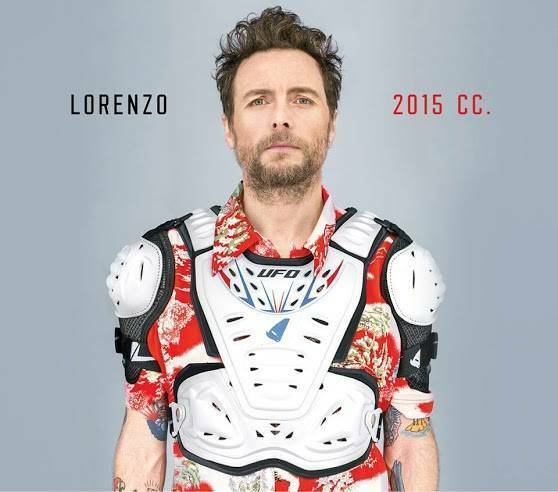 Jovanotti, or Lorenzo Cherubini, worked with both Italian and international musicians to create the album, such as Manu Dibango, Bombino, Electricity Central, and Zibba. Although he had bacterial pneumonia while he was creating the album, this did not stop him from traveling to Cortona, Milan, Los Angeles, and New York to record the songs. In the beginning of his career, Jovanotti’s work was a mix of hip-hop, rap, and disco. His sound has since then progressed into funk, world music, classical arrangements, and ska influences. Along with the genre of music, Jovanotti’s lyrics also changed. They began to address philosophical, religious, and political issues. His social and political commentary also began into increase. According to ANSA, Jovanotti emphasized that “the real change in the record is the writing because I tried to do it also in a narrative mode, writing songs that make you see things”. Most of Jovanotti’s songs are in Italian. However, he was a part of several international compilations, such as Red Hot + Rhapsody, a 1988 George Gershwin tribute. 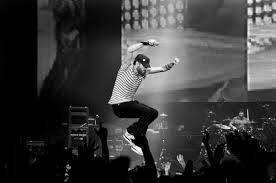 He performed “I Got Rhythm”. His most famous songs are “L’Ombelico del Mondo” and “Serenata Rap”. Jovanotti also participated in one of Luciano Pavarotti’s charity concerts in 1996. He is also the founder of Soleluna, an Italian record label. Part of the album will be showcased in his upcoming tour in the summer. The tour starts with a show on June 20 in Ancona, followed by three gigs in Milan. He will be in Padova for one show on June 30. 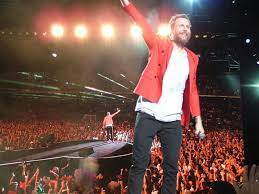 Jovanotti then makes his way to Florence for two concerts, then Bologna, Roma, Messina, Pescara, and Naples. His final concert in on July 30 in Bari.